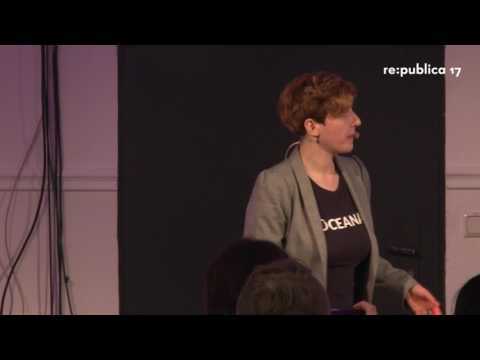 Agnes Lisik is an activist and policy advisor for Oceana in Europe. With a background in natural resource economics and fisheries management, as well as in EU political affairs, she strives to translate scientific language into advocacy. Currently she is anchored somewhere between the Baltic, Atlantic and the Mediterranean Sea. After hours, bodyboarder when possible, geek netsurfer & freelance contributor. Oceana is an international NGO working on policy-oriented and science-based campaigns that help save the oceans and feed the world. Oceana advocates for sustainable and transparent fisheries, recovering ocean abundance and protecting marine habitats. Oceana wins policy victories in countries that deliver large part of the world's wild marine fish catch: the EU, USA, Canada, Peru, Chile, Brazil, Belize and The Philippines.